GolfBoard riders have the ability to select either high speed or low speed modes of operation. For the Commercial Use Board, low speed is a gentle 5 mph, allowing first time users the ability to practice turning and operating the board with security and confidence. Once new users have perfected their GolfBoarding skills, they can advance to a maximum speed of 10 mph. The GolfBoard utilizes tires specifically made for golf course use. Produced by the world's leading manufacturer of turf equipment tires, GolfBoard's gentle-on-the-turf 4" by 11" tires provide maximum traction while minimizing turf wear. With the GolfBoards low weight of only 125 pounds distributed over the same surface area as much heavier equipment, there is substantially less impact and pressure on the turf than a fully loaded golf cart. 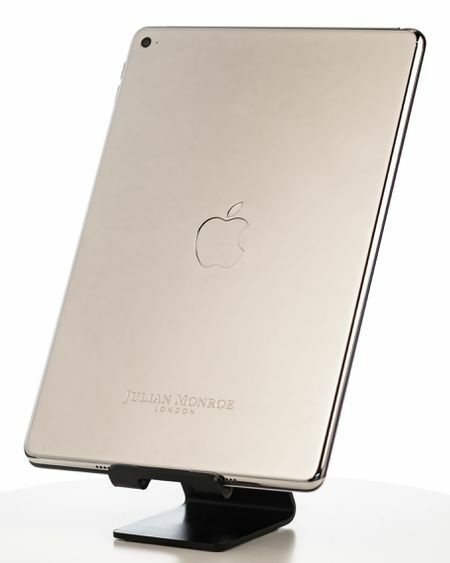 Smooth Ride and Ideal Handling The GolfBoard is the only board available with our proprietary "Spring Deck” technology utilizing a flexible spring plates. This Spring Deck technology gives the GolfBoard amazing suspension and flex, while still allowing for a secure and rigid mounting location for our durable non-skid rhino liner deck. The GolfBoard's highly effective and adjustable shock absorber system provides an extremely smooth ride. The Golfboard's suspension system can be quickly and easily adjusted to the performance preference and weight of each rider. Designed to have the lowest possible center of gravity, the GolfBoard is extremely stable and provides a truly surf like experience. The low center of gravity allows the rider to feel like they are in contact with the terrain, plus makes it easy to step on the board at each shot. 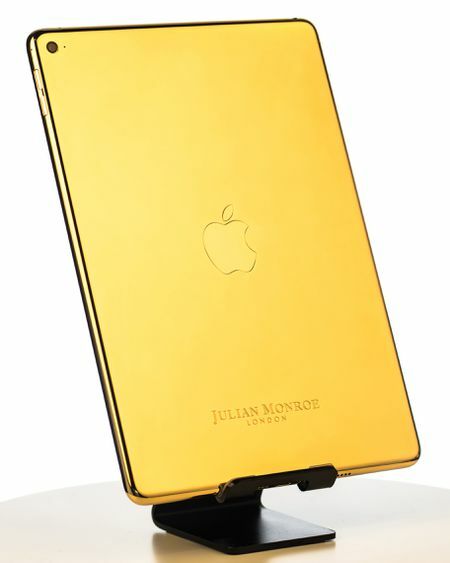 Power for the GolfBoard is provided by the same lithium batteries found in the latest luxury electric automobiles. Manufactured by a world leader in intelligent lithium battery design, the GolfBoard’s battery management system is leading edge. 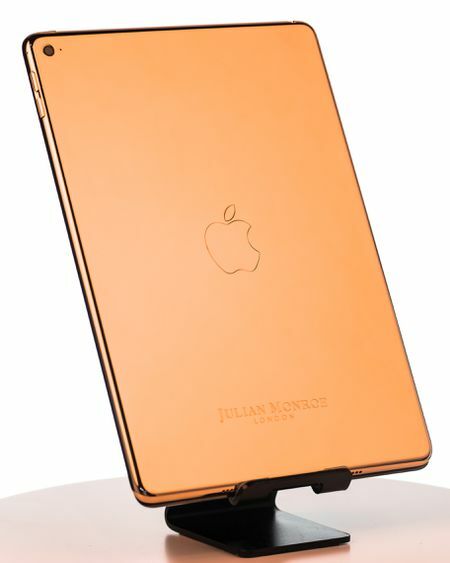 Lightweight, long lasting and encased in a protective metal casing, the GolfBoard's lithium-ion battery technology and safety features are best-in-class. 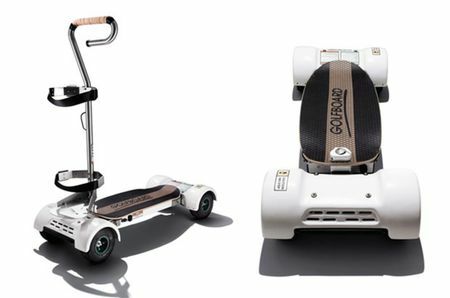 Providing sufficient power to easily complete 18-holes on a single charge, the GolfBoard’s battery also allows for fast recharging times between rounds. After going 18 holes, most GolfBoards can be recharged and back on the course for another 18-holes in two hours or less. In contrast to lead acid batteries in regular golf carts that require tedious maintenance and long recharge times, the GolfBoard’s lithium battery requires zero maintenance, lasts longer, and is far lighter. Depending on conditions, such as rider weight, turf conditions and grade, a GolfBoard can go up to 18 miles on a single charge. The battery powerhouse is designed to give users the power to complete the longest and steepest courses with plenty of energy to spare. 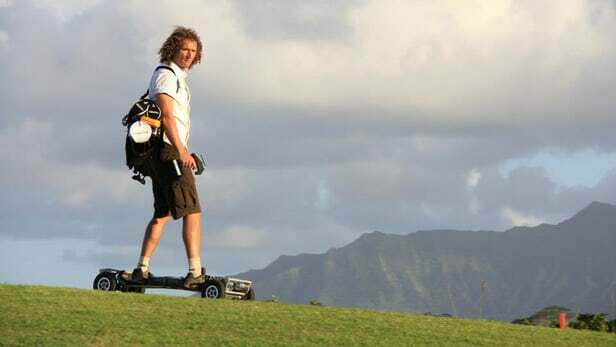 The GolfBoard has proven to make golf more popular and courses more profitable: Attract New Players - Golf is a game that players quickly come to love, but is largely still undiscovered by a new generation of potential life long fans. 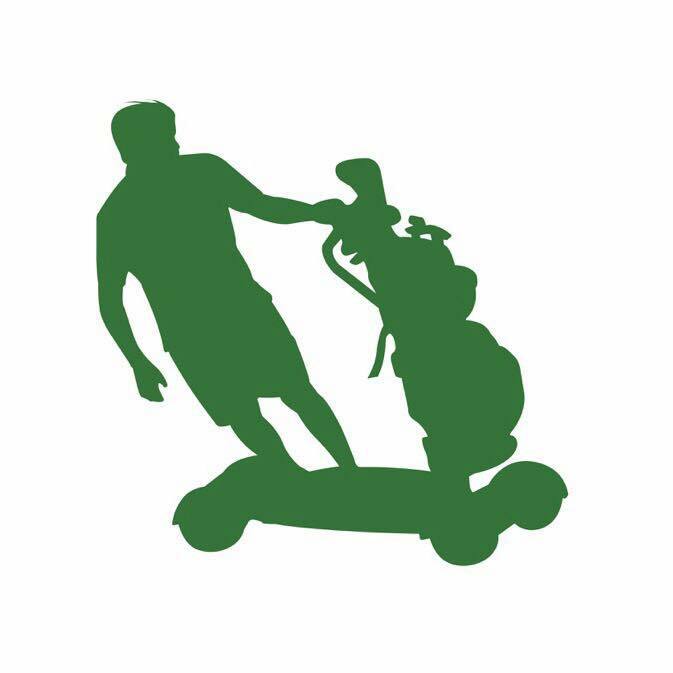 GolfBoard appeals to the younger action sports crowd looking for adventure, excitement, and fun. Increase Frequency Of Play - The avid player is GolfBoard's biggest fan. 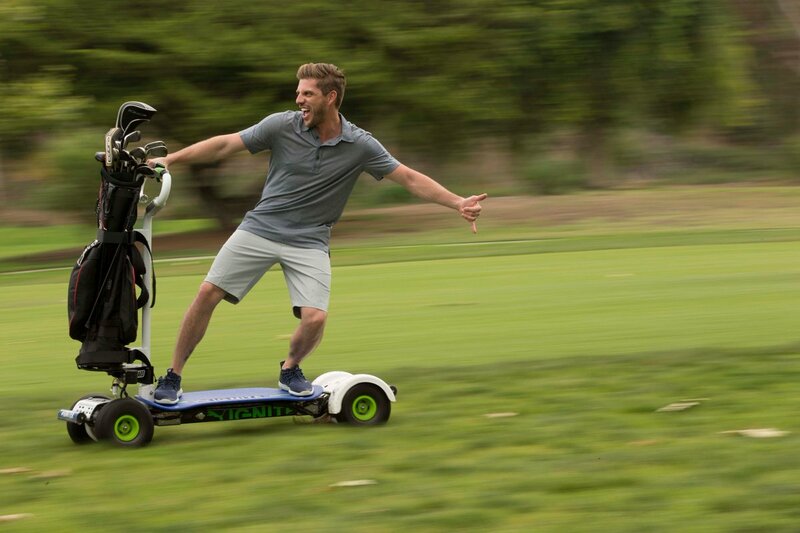 With a GolfBoard you can complete a round in half the time, so you can play twice as often. 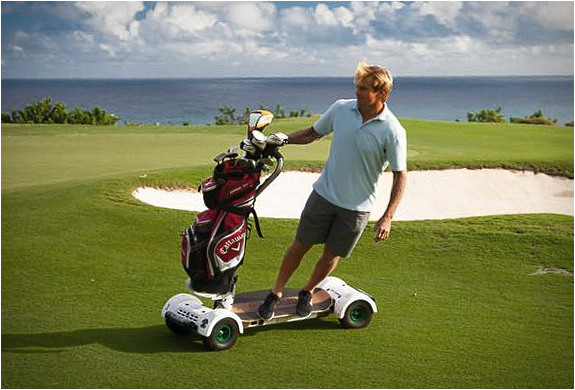 Differentiate Your Course - GolfBoarding is an entirely new sport that most every golfer is eager to try. 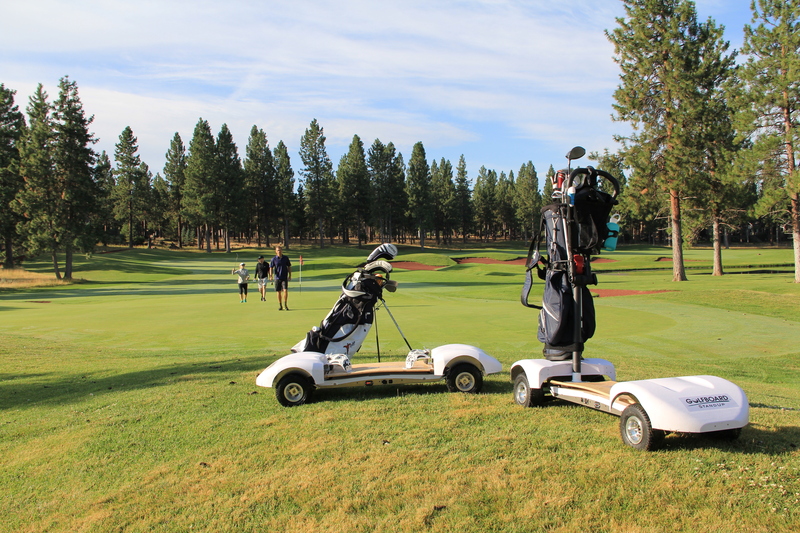 A rental fleet of GolfBoards provides an unique new offering that will attract players from other courses and keep them coming back for more. Guest & Media Buzz - Nothing generates more media attention and positive word of mouth than a new GolfBoard program. Your members and guests will help spread the word about just how much fun they had. Increase Rounds Played - After years of declining popularity, GolfBoard has proven time and time again to put courses back on track for strong growth. 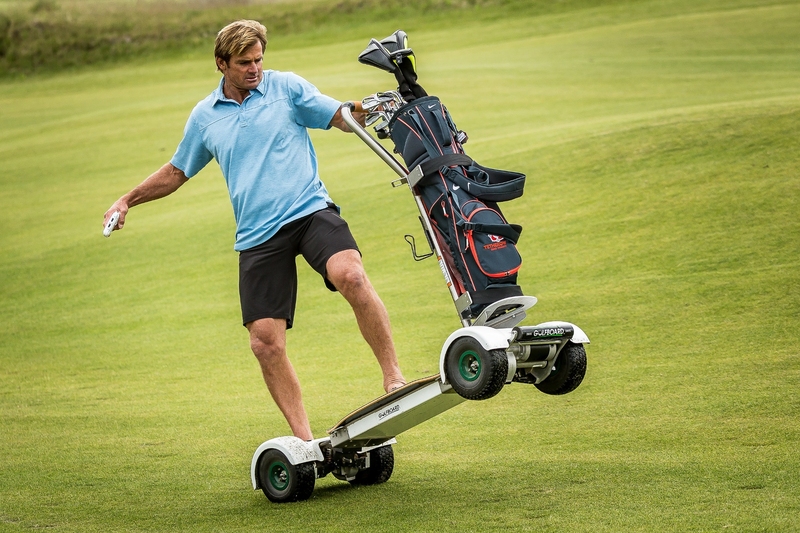 Many early adopters of GolfBoard have seen over a 30% increase in rounds played. 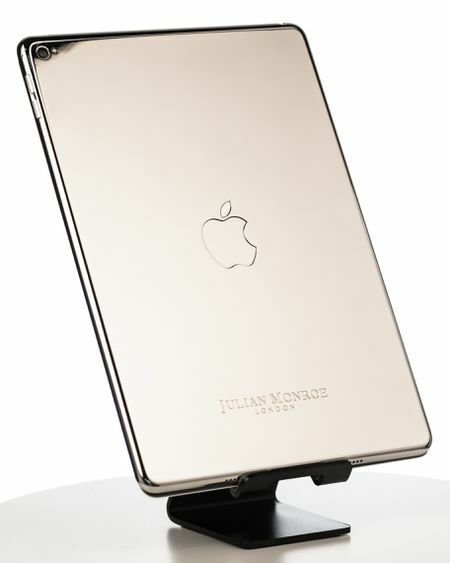 Generate More Revenue - While the overall goal of GolfBoard is help courses attract new players, plus provide their members and guests a unique new way to enjoy the game, one of the greatest benefits is to a course's bottom line.